Order your Lada 2104 Rear Trim Badge Emblem from the highest quality Lada parts supplier. Order your Lada 2106 Speedometer Drive Gear 9 Teeth OEM from the highest quality Lada part..
Order your Lada 2121 Rear Axle Bearing kit from the highest quality Lada parts supplier.&n..
Order your Lada 2103 Fuel Level Gauge from the highest quality Lada parts supplier. 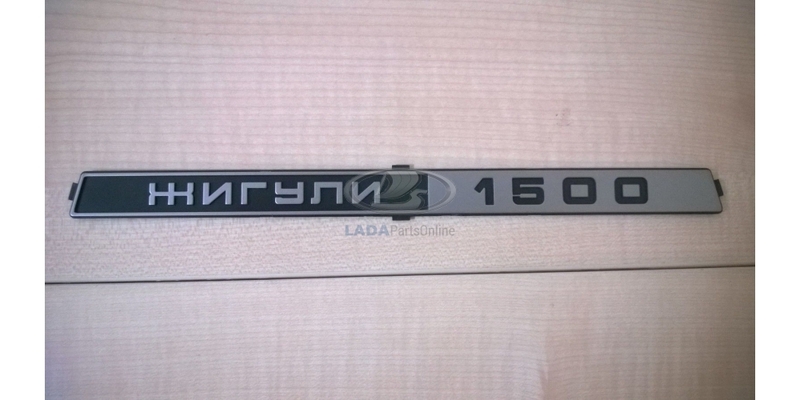 ..
Order your Lada 2101-2107 Hall Sensor For Distributor from the highest quality Lada parts ..
Order your Lada 2106, Niva Gasket Between Taillight And Body from the highest quality Lada..
Order your Lada 2101 Starter Drive Gear Bendix from the highest quality Lada parts supplie..